501(c)(3) organization whose mission is to help students improve their reading skills and discover the joys of reading. 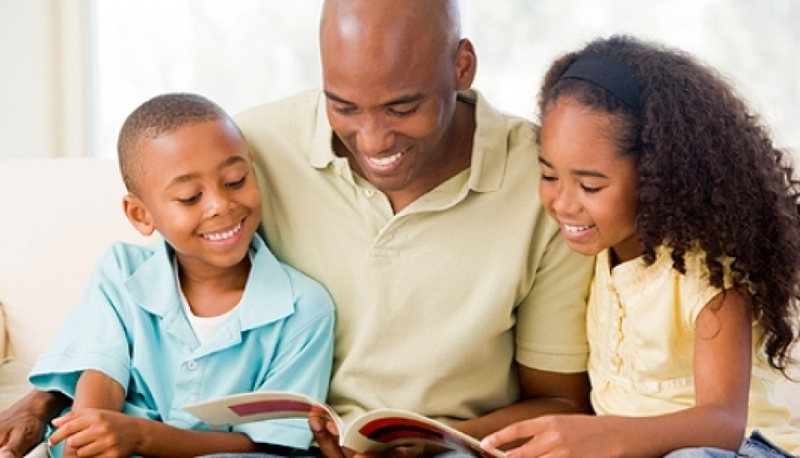 Primary goals are to motivate children to want to read and to enhance their confidence and self-esteem so that they can read at their respective grade level. READ strives to instill in all children a love of reading and the value of becoming a lifelong reader. A child's ability to read is important to their development to live as happy, successful and productive members of society. Raising Readers Academy, a new initiative of the READ Association, is a prevention and intervention program designed to bring families together to enhance reading skill awareness, practice, and advocacy by focusing on at-risk families with children in grades PreK - 3 through participation in activities which promote literacy in homes by providing incentive-based parent education, family-centered activities, and ideas for extended interaction in their home environment. The 12-week course is held one night per week for 1 1/2 hours. Parents can call the READ Office at 755-8402 for session availability. 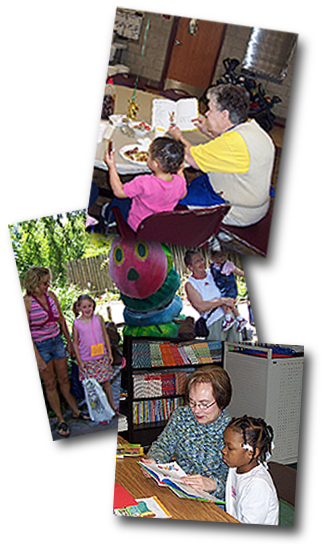 The READ Association of Saginaw County offers you the opportunity to donate funds using a credit card.